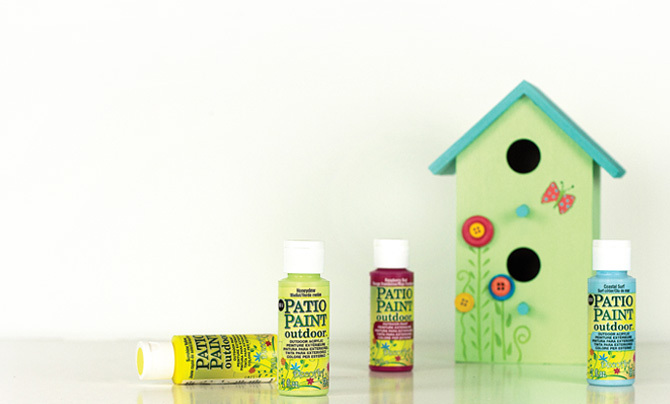 Patio Paint Outdoor is available for purchase at Beverly's, Hobby Lobby, Jo-Ann, Michaels, and other fine retailers. 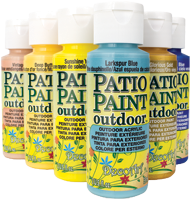 Visit our online store for all available colors in the Patio Paint Outdoor line. Businesses can contact our wholesale distributors to inquire about purchasing DecoArt products.